Lunch socials are a great opportunity for us to get… social! Connect with new and longtime members, discuss hot topics, learn something you didn’t already know about Campbell River, and enjoy delicious food from one of our many incredible local restaurants. 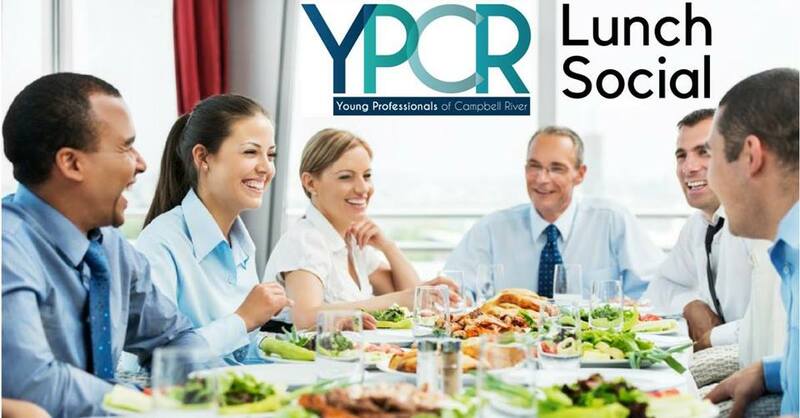 If you’re interested in joining the YPCR or learning more about our group, please feel free to join us at this lunch social!